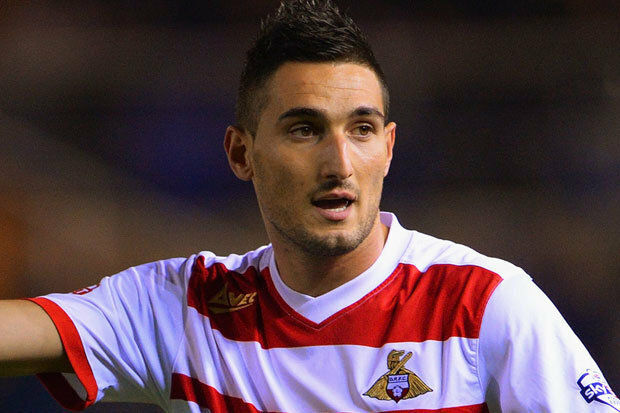 Federico Macheda remains as one of the biggest enigmas for Manchester United in the last decade. After making a stunning debut by scoring the winner in the match against Aston Villa,Macheda was expected to become yet another successful youngster at Manchester United. Over the years, the club had produced several great players from its academy. After all, the club had gone to great lengths in order to signMacheda as a youth team prospect from Lazio. Yet,Macheda’s decline was also in a quick manner, as he failed to establish himself United’s first team just a few months after scoring that incredible goal. It is here that the striker regrets making a major mistake, against the advice of Sir Alex Ferguson. The Scot understood to have been keen on sendingMacheda out on loan in order to get first-team experience. After having achieved a huge amount of fame with the goal againstVilla,Macheda was being targeted by the likes of Sunderland and Everton. Yet, the striker chose to join a club in the Italian Serie A against the wishes of Ferguson. The striker has revealed that Ferguson wanted the player to remain in England so that he could keep close tabs on his development. The loan move to Sampdoria was a disaster andMacheda’s career never came back on track. He is not playing for second division Italian outfit Novara. “Fergie wanted me to go on loan; I could see that was sensible. Many Premier League clubs came in for me including Everton and Sunderland.But I wanted to play in Italy, in Serie A. Fergie did not agree and said I should play in England, where he could keep an eye on me.He said he didn’t have the same power in Italy. I insisted on Italy and that was the worst mistake of my life,” said Macheda.